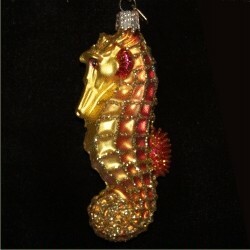 Gilded with gold for the holiday season, the golden seahorse glass Christmas ornament is like bling for the tree. This is a blown glass ornament painted and accented with glitter by hand, so each one is a unique creation. It's a hit with young children, those who have a seahorse in their aquarium and scuba divers or snorkelers who have encountered these elegant creatures in the wild. 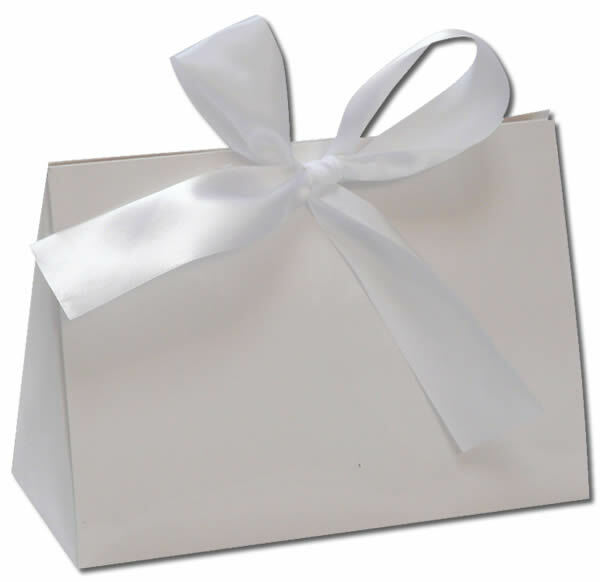 Browse all of our travel & beach ornaments for other undersea ornaments that create an appealing theme. The golden seahorse Christmas ornament comes with our attractive velvet bag that enhances its appeal. For my undersea collection Nov 16, 2014 Tiff W.